flowers for flower lovers. 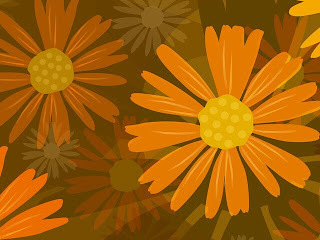 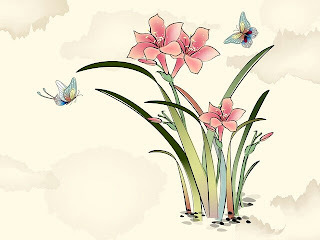 : Flowers vector wallpapers. 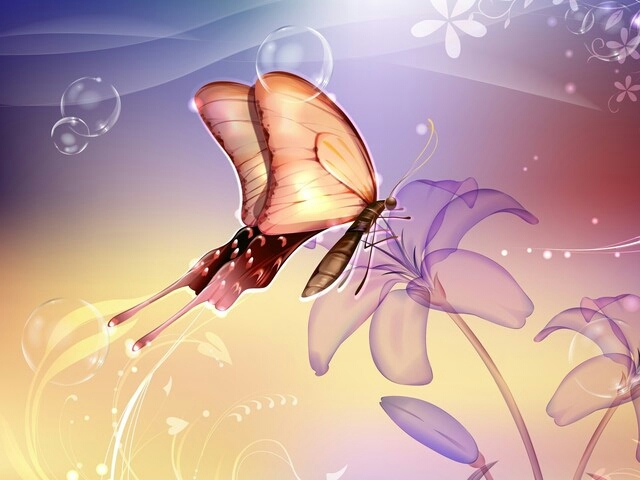 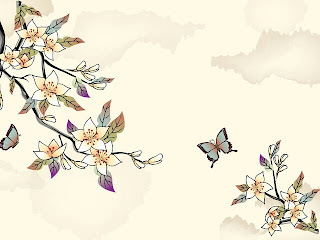 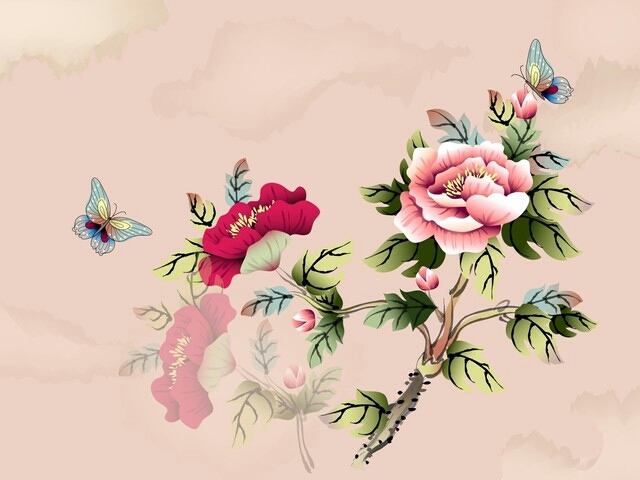 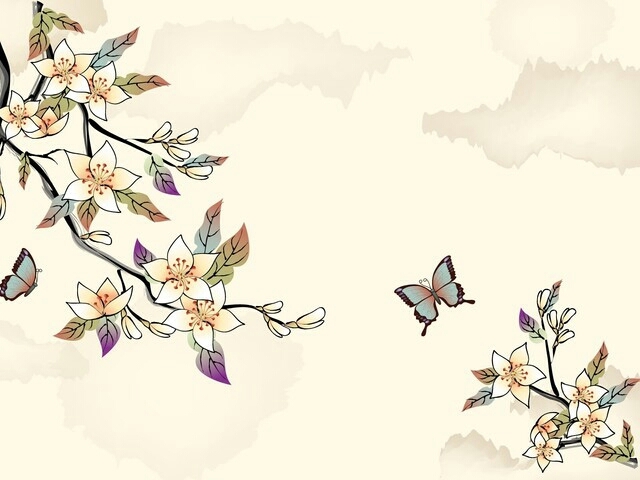 Flowers N butterfly vector wallpapers.